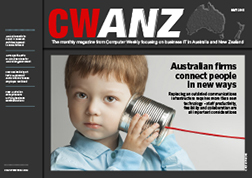 Unified communications today has what employees need to tap the power of the Internet to work collectively on projects. 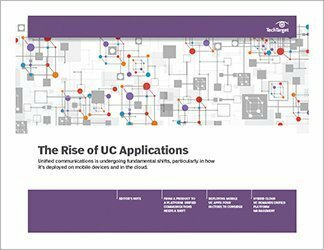 But less than 25% of organizations fully deploy UC, and employees fail to use VoIP, IM, conferencing and other tools that are available. 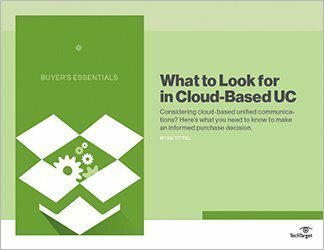 This Technical Guide explores the disconnect between UC applications and how employees in sales, marketing, customer service and other departments do their job and shows how vendors are working to integrate UC capabilities in popular work software, like customer-management applications, on both desktop and mobile devices. 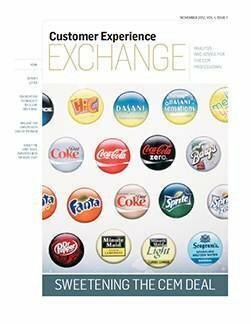 UC platforms have come a long way and this handbook shows how, and what’s ahead.